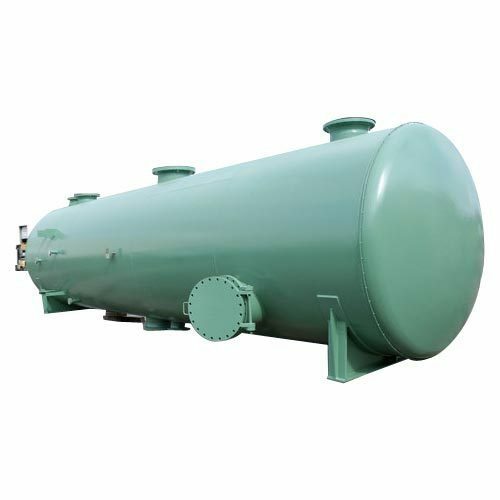 Being a customer oriented organization, we are deeply engaged in offering a wide array of Storage Vessel. Founded in the year 2006, at Vapi (Gujarat, India), we “Deep Industrial Engineers” are a Sole Proprietorship firm, engaged in manufacturing the best quality range of Industrial Reactor, Industrial Vessel, SS Shell And Tube Condenser, Centrifugal Blower, Paper Mill Machine and Plate Rolling Machine. In addition to this, we also render optimum quality Dish Fabrication Job Work and Heavy Lathe Machine Job Work. Under the guidance of “Mr. Kunal Visawadia” (Proprietor), we have been able to provide maximum satisfaction to our clients.